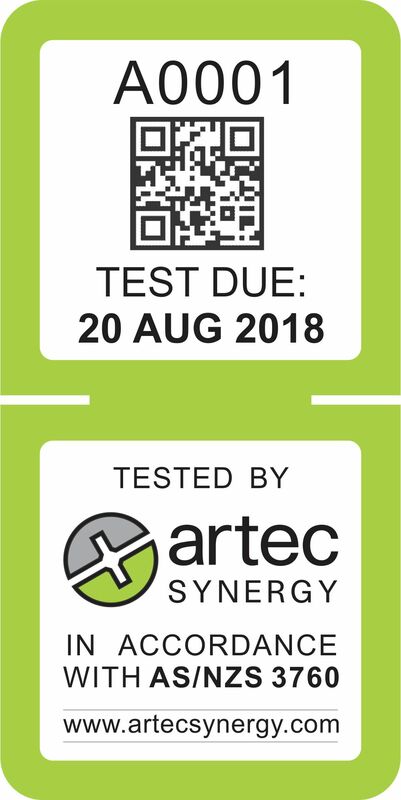 Ensure your employees and equipment are safe with our 240v, 3 phase and RCD equipment Testing and Tagging services. Quick and efficient test and tagging services for your industry or office. Our secure cloud based tag registers will make your data readily available for audit and notify you when your tags are due for testing. Our technicians can offer repairs for any equipment found to be damaged or unsafe. Years of experience in many industries give our techs the knowledge required to work safely in an industrial environment. Our technicians have police background checks and working with Vulnerable People certification so we can perform test and tag in your office or educational environment with out any hassles.